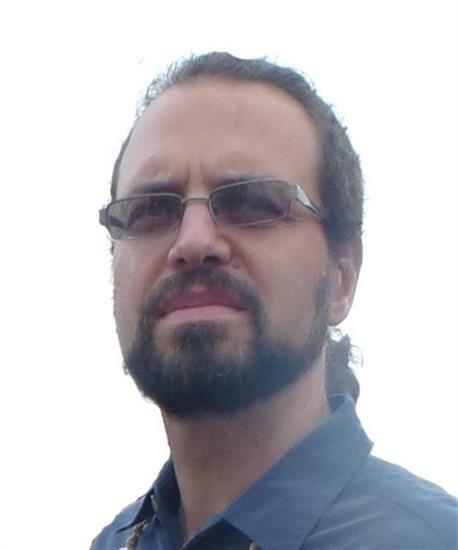 Arnaud Delorme is a consciousness researcher who developed and diffused the free EEGLAB software for advanced analysis of EEG signals (now the most popular software for EEG analysis). He is the recipient of a young investigator award by Brettencourt Schueller foundation and one of the 10-year anniversary ANT young investigator award. Dr. Delorme is a long term Zen meditator, and has taught in India on neural correlates of conscious experience. He is now studying brain dynamics underlying neural correlates of meditation experience, and is also interested in repoducibility of psi effects. arnodelorme registered at The Parapsychological Association website.